CURIOUS ABOUT HOME MUCH YOUR HOME IS WORTH? 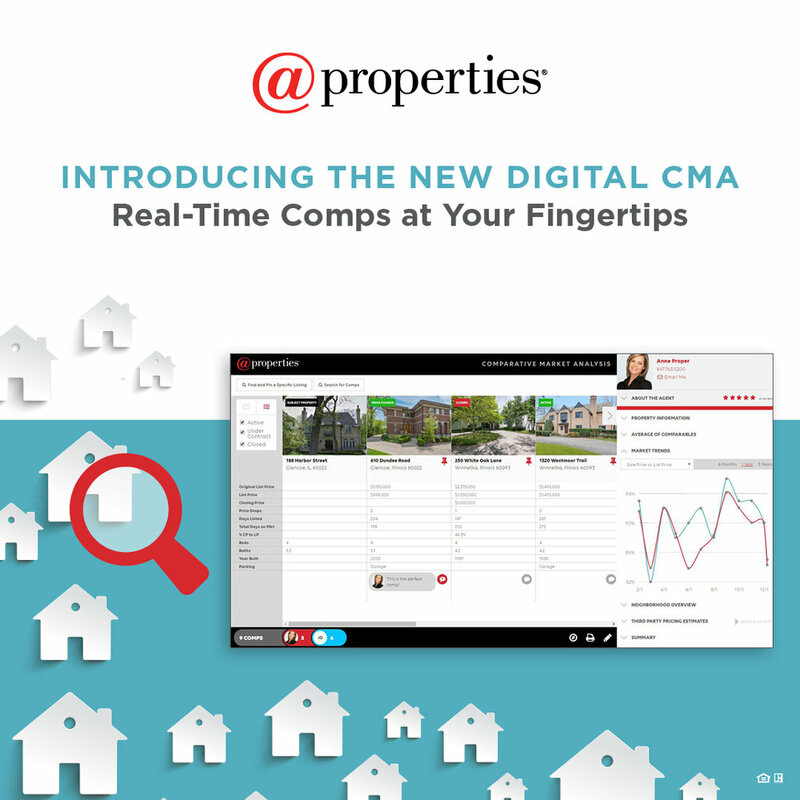 @properties offers THE ONLY interactive Comparative Market Analysis (CMA) that pulls data in real time from the Multiple Listing Service (MLS). It is the best tool that I have come across to give you an accurate picture of the value of your home. Reach out to me and I will put together a CMA that you will be able to reference anytime you are curious about what the market looks like in your area. Whether you are looking to sell or just want to stay on top of the market, this is a tool that every homeowner should have. Also, I am happy to advise you on things that you can do to help add value to your home for when you are ready to sell.